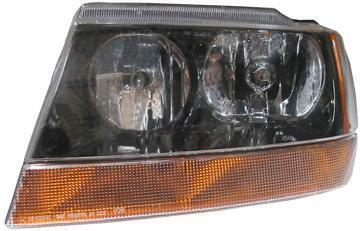 Mopar factory replacement headlight assemblies for 99-02* Grand Cherokee Laredo models. *Only for 2002 Grand Cherokees built before 1/14/02. Please select light type above.